Alloys fluidity allowing to optimize shapes (and limit energy consumption on finishing operations) and the weight. 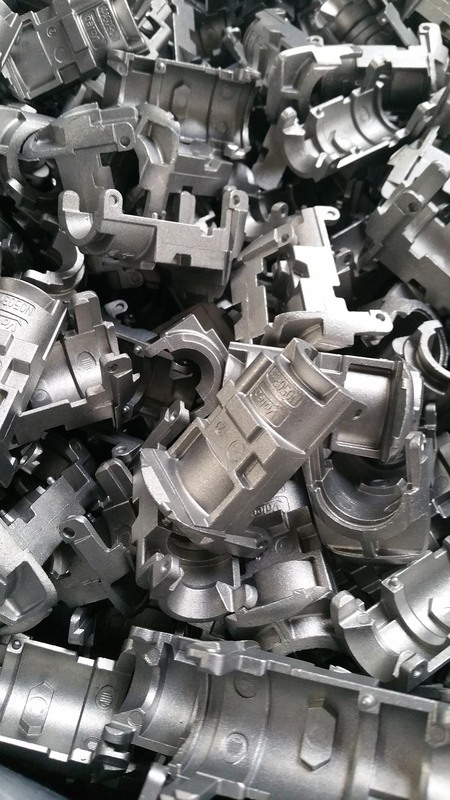 Recently, we have completed our offer with magnesium alloys whose the low density makes it possible to justify a much higher energy cost while being 100% recyclable, for customer’s applications where the mass reduction is a priority. In a CSR approach, we joined the United Nations Global Compact in 2011 to support its ten principles. Every year, we write a communication on the progress in which we share our goals and the actions put in place to carry them out. Every year, we request the collaborative platform Ecovadis to evaluate our CSR performances as supplier, in order to understand and improve our social and environmental practices.